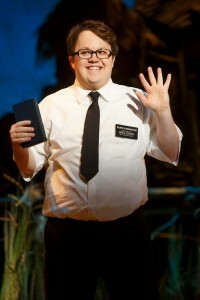 THE BOOK OF MORMON Extends To September 8th. 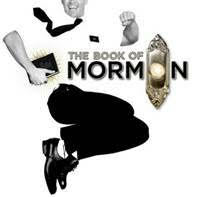 Broadway In Chicago and the producers of the new musical THE BOOK OF MORMON, winner of nine Tony Awards including Best Musical, announced today that tickets will be available for 14 additional weeks of performances of THE BOOK OF MORMON at the Bank of America Theatre (18 West Monroe). A new block of tickets for performances June 4 – September 8, 2013 will go on-sale to the public on Monday, January 7 at 10 a.m. Tickets are sold out through March 3, 2013, with some tickets still available March 5 – June 2, 2013. A new block of tickets for performances June 4 – September 8, 2013 will go on-sale to the public on Monday, January 7 at 10 a.m. Tickets are available at all Broadway In Chicago Box Offices (24 W. Randolph St., 151 W. Randolph St., 18 W. Monroe St. and 175 E. Chestnut), the Broadway In Chicago Ticket Kiosk at Water Tower Place (845 N. Michigan Ave.), the Broadway In Chicago Ticket Line at (800) 775?2000, all Ticketmaster retail locations (including Hot Tix and select Carson Pirie Scott, Coconuts and fye stores), and online at www.BroadwayInChicago.com. Prices range from $45 – $200. 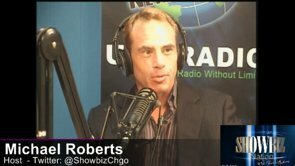 Groups of 15 or more can call (312) 977?1710 to purchase tickets. 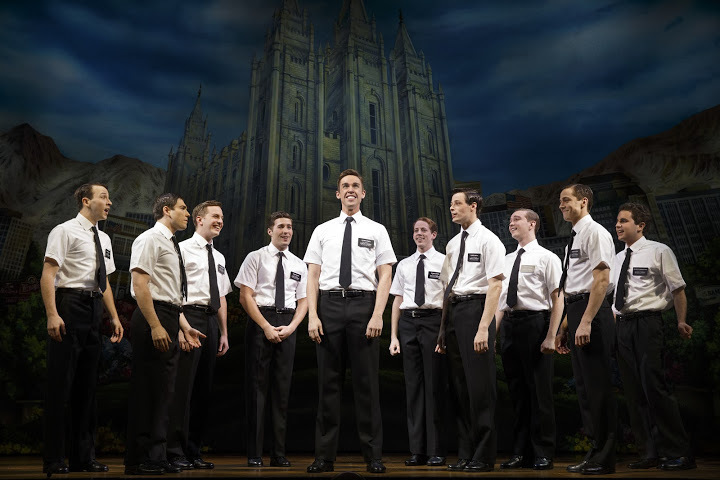 THE BOOK OF MORMON also conducts a pre-show drawing at the box office for each performance, making a limited number of tickets available at $25 each.